Welcome back Amanda Black. 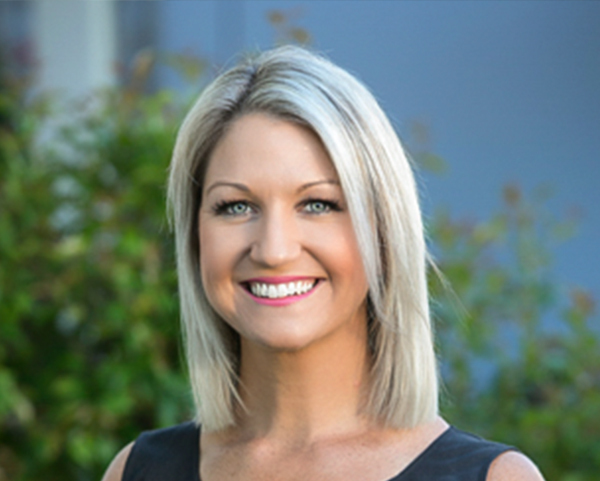 Amanda has previously worked with PH Property in a Property Management role between 2009 and 2013. We lost Amanda when she left to have her two beautiful children, Edward and Frankie. We are very excited having Amanda working at front of house and administration with her valuable real estate experience. In her time away from work, Amanda enjoys staying active and spending time with her family and friends, socialising and experiencing new adventures. Amanda has a passion in design and with her skills displayed in the newly built home she and her husband Chris designed and built together in Strathfieldsaye. Amanda brings a wealth of experience in customer service and general office administration. You’ll meet Amanda at our front desk the next time you pop in to say hello or enquire about one of our many Sales and Rental opportunities.